What are the basic features offered by Upteamist? Upteamist is a simple intranet platform that connects and integrates with your enterprise's established systems and business applications. 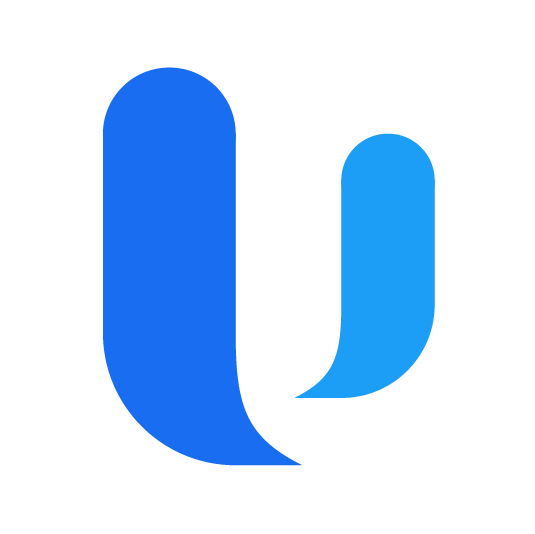 Upteamist hosts your company's information in a centralized location that allows users to easily navigate through and share announcements, events, pages, documents, and links. Stay in-the-loop! You'll receive notifications for activities occurring within your team. A tag is a great tool that enhances search and filtering capabilities. Upteamist lets administrators easily add and edit tags, as well as distribute tagged content throughout the organization. Upteamist utilizes a minimalist platform that allows your team to easily access the right information at the right location. This means no headaches and no heavy management required. Enjoy Upteamist from any electronic device and stay productive! Upteamist promises users a great experience, whether they are working from a desktop computer or from a smartphone.